J.M. DeMatteis's CREATION POINT: RUH-ROH! 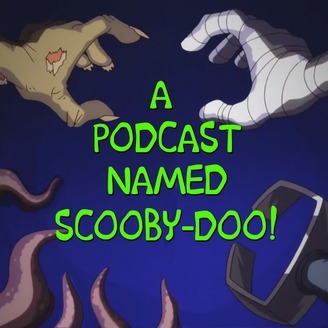 I had a fun conversation with A Podcast Named Scooby-Doo, talking about...well, Scooby-Doo. You can listen to it right here. Enjoy! Interesting. Just think, if the Scooby show had been a haven for Stones fans, you would probably be working on Captain Caveman Extinction, instead. Also, 50 years ago today he 67 Detroit riots started. I look forward to reading your post. "Captain Caveman Extinction"? I smell a hit! That might be your food, you should turn the burners to simmer.